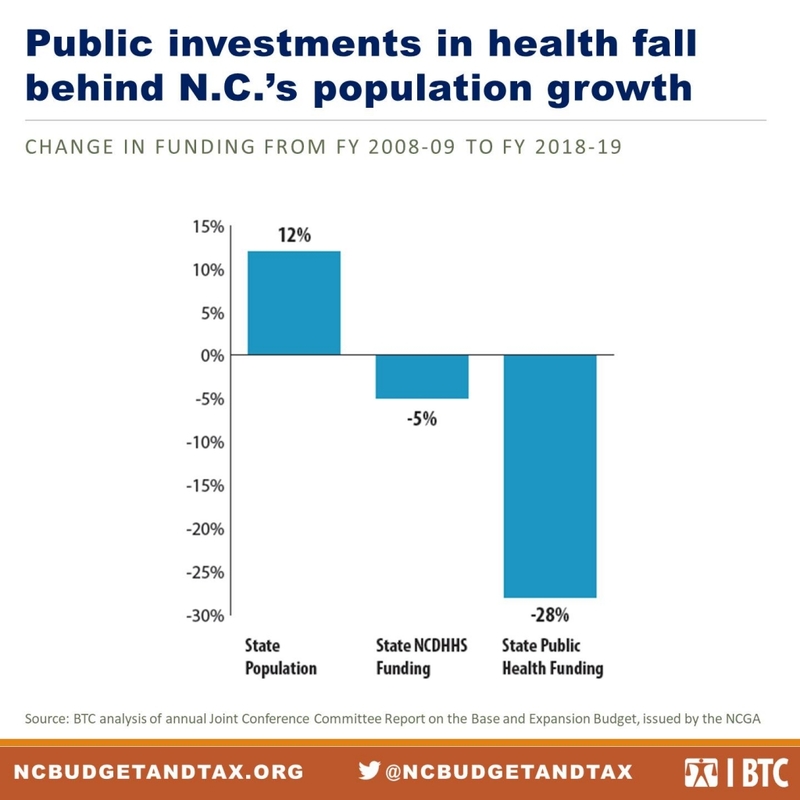 Recent estimates of the costs and savings of Medicaid expansion from Governor Cooper’s recommended budget show that closing the coverage gap is a great deal for North Carolina. Given our state’s more than one million uninsured individuals and approximately 626,000 additional Medicaid enrollees expected to be newly eligible, the decision on whether or not to expand coverage is clear. Each year since 2014, North Carolina has foregone billions of federal dollars as a result of not expanding Medicaid. Beginning in 2020 the federal government will pay for 90 percent of the cost of expansion, and the state’s 10 percent share will be covered through a combination of budget savings and fees collected. 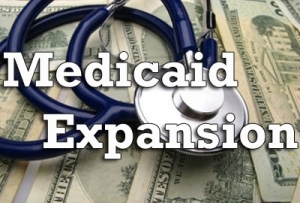 With billions in federal dollars coming into the state, Medicaid expansion would generate significant savings for the state budget – an estimated $30.7 million and $69.3 million, respectively, in the first and second fiscal years. 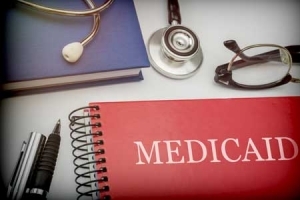 Increased federal Medicaid funding would reduce the need for existing state spending on health care services by state agencies like the Division of Mental Health, the Division of Health Benefits, the Department of Corrections, and other state agencies. The remaining portion of the state’s share will come from assessing fees on hospital revenues and capitation payments made to Medicaid health insurance plans, common revenue-generating strategies used by states. Because these health care organizations will experience significant patient revenue growth with more insured patients under Medicaid expansion, they stand to benefit on net even after paying the fees. In addition to the zero net cost of expanding Medicaid, it will allow hundreds of thousands of individuals to become newly eligible for affordable health coverage and achieve the benefits that come with it, including improved health and financial security. In addition, when our neighbors are healthy, we all benefit; it allows people to fully participate in their communities and lowers health care costs for all of us. While the national conversation centers on health care as a right, North Carolina lawmakers in the General Assembly have the opportunity to cover the uninsured and to do it in a fiscally responsible way. With these data, lawmakers will have a tougher time making the case for why the time isn’t right for Medicaid expansion. 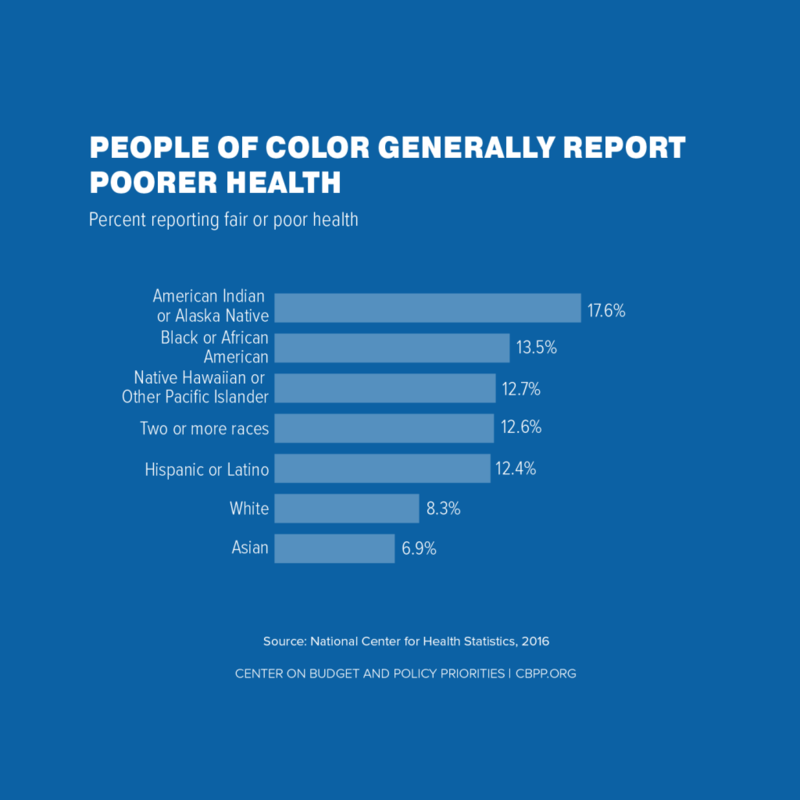 Deeper and smarter investments in education, infrastructure, economic security, housing, and other areas can eliminate barriers to good health for low-income residents and communities of color, according to a new report from the Center on Budget and Policy Priorities (CBPP). Improving state and local tax systems by basing them on a taxpayer’s ability to pay and ensuring they raise enough revenue to maintain the quality of the places in which residents live, work, learn, and play. Social, economic, environmental, and behavioral factors account for 80 percent of an individual’s health; health care access and quality are responsible for just 20 percent. Black North Carolinians die more than three years earlier than white residents, on average. Black babies born in North Carolina are nearly twice as likely as white babies to be born with low birthweight. Black babies are also more than twice as likely as white babies to die before their first birthdays. 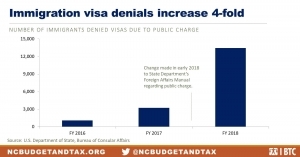 Generating revenue that will allow for investments in programs that help to ameliorate these deep disparities has been more difficult in North Carolina, due to changes to the state’s tax code starting in 2013. Findings from the CBPP report support the need for increased investments, including those strategies described above, in order to equip all North Carolinians with opportunities to be healthy. Suzy Khachaturyan is a Fiscal Analyst with the Budget & Tax Center.